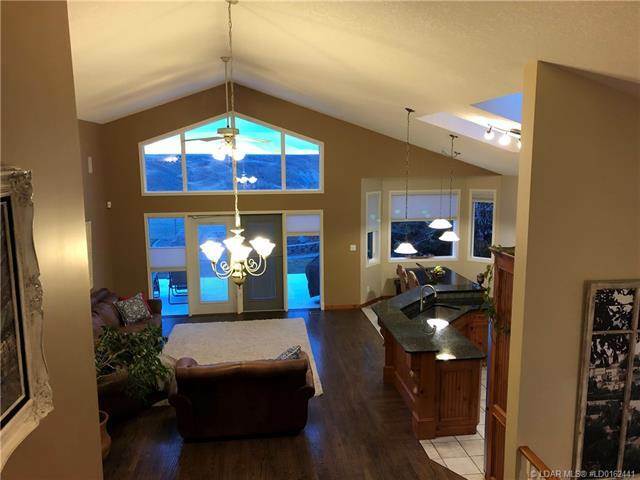 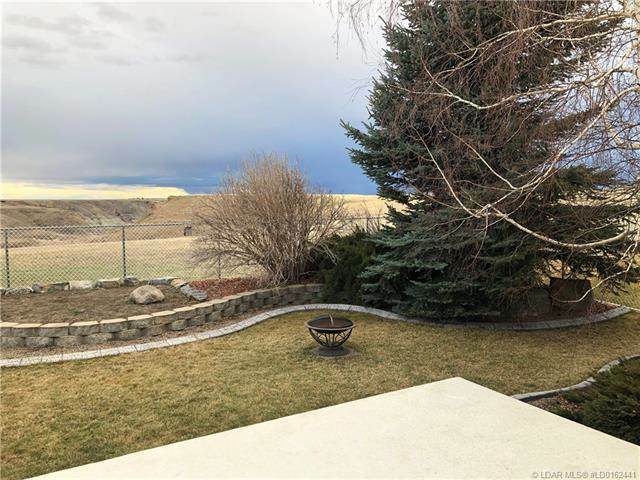 Glorious view of coulees, mountains and some of the river, from the abundance of windows throughout this executive home! 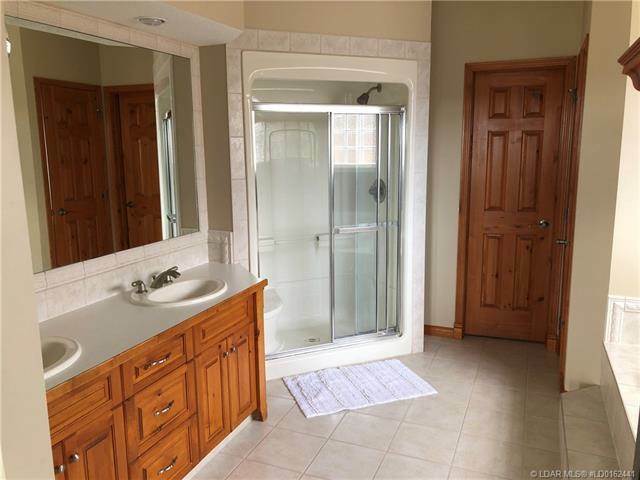 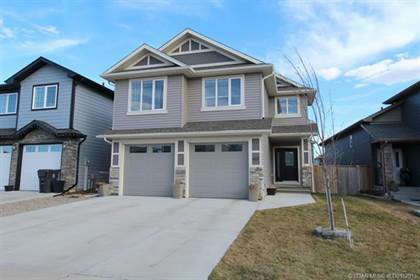 This is a "one of a kind" former show home! 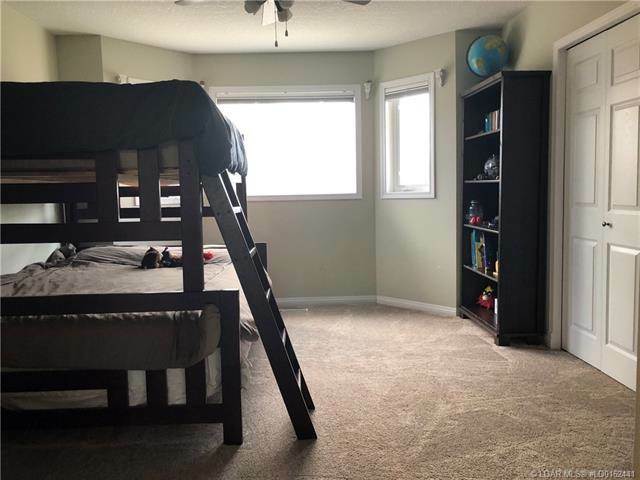 Spacious rooms with open floor plan. 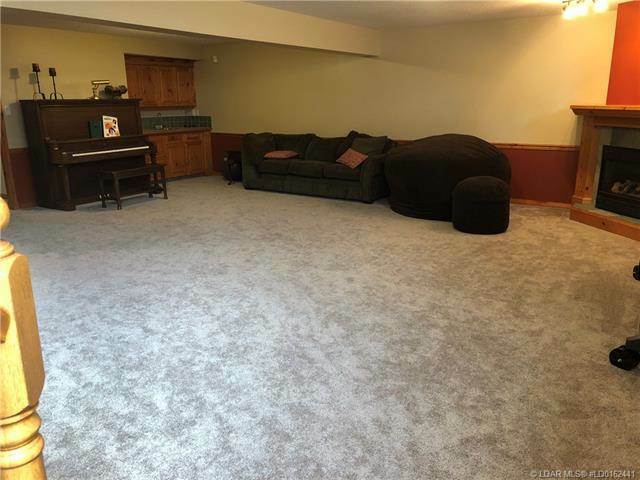 Main areas have hardwood and carpeting is in good condition. 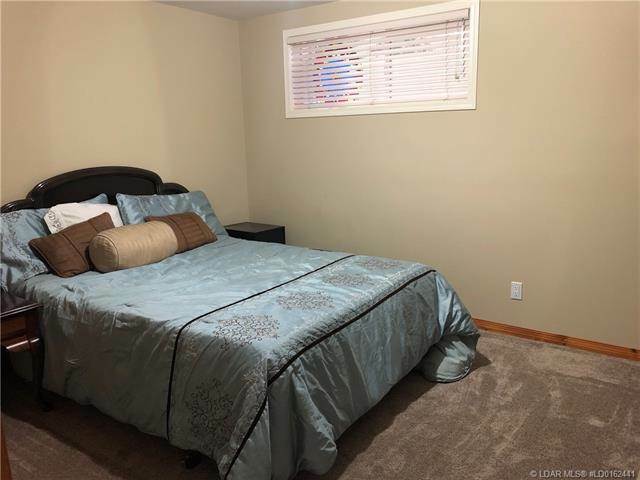 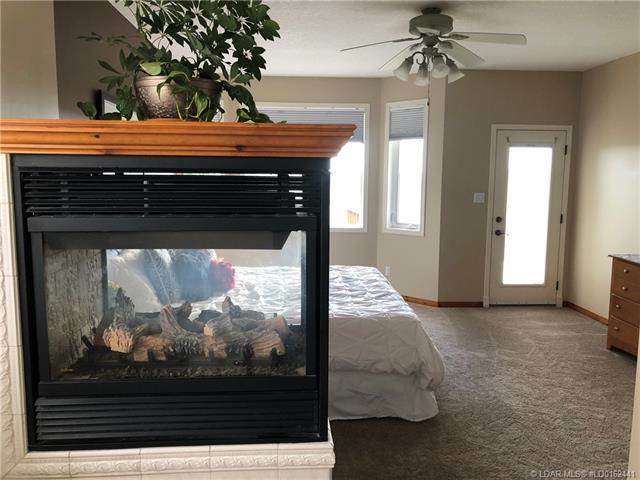 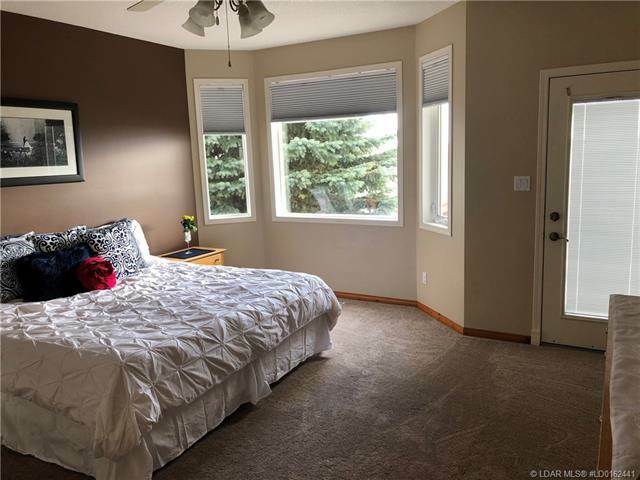 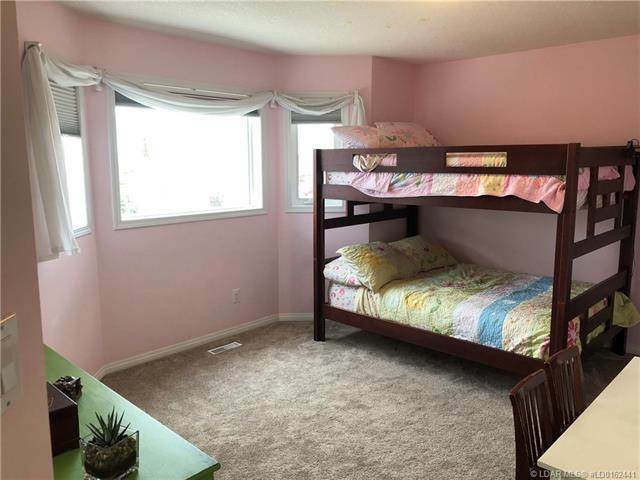 The Master bedroom is huge with patio windows and other large windows capturing the unobstructed coulee view. 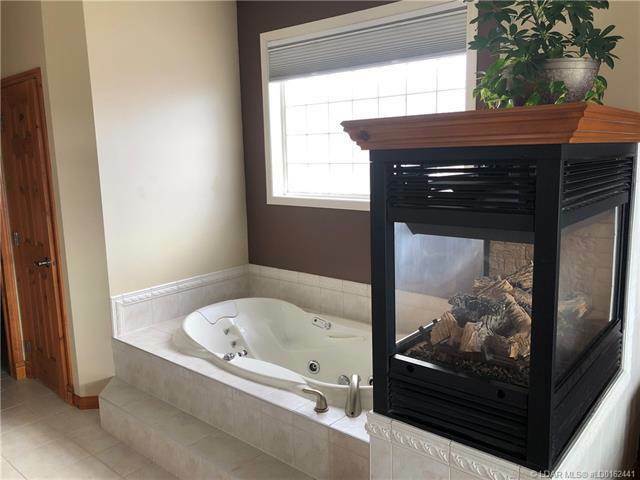 The master ensuite boasts a spa-like atmosphere with a 3-sided fireplace and jetted tub. 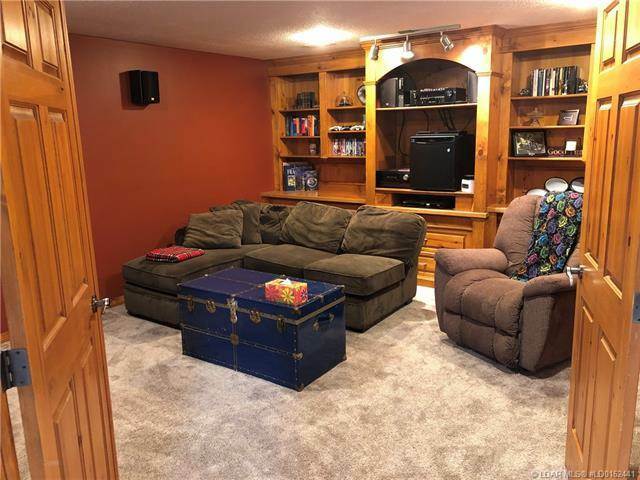 Yes, there is a MEDIA ROOM, wet bar and wine room. 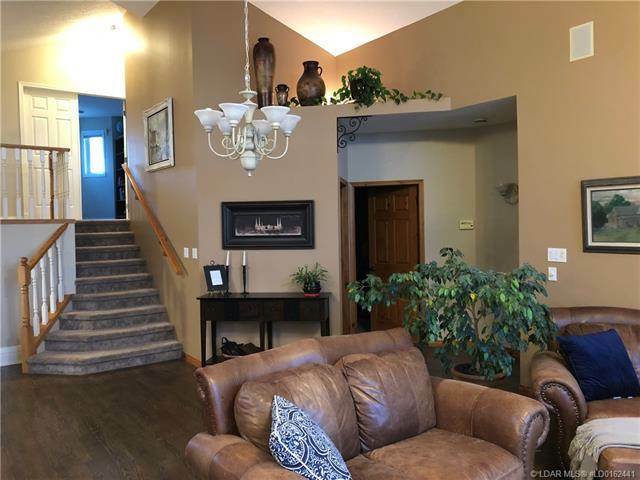 HUGE family room with fireplace. 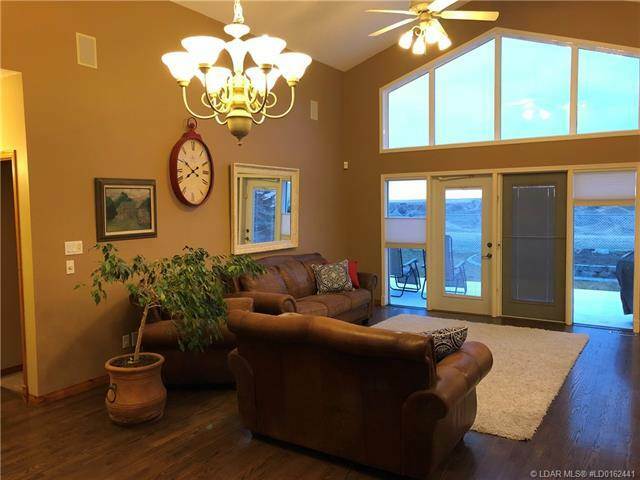 The main floor living room has floor to ceiling windows as well as large dining/kitchen area has beautiful views. 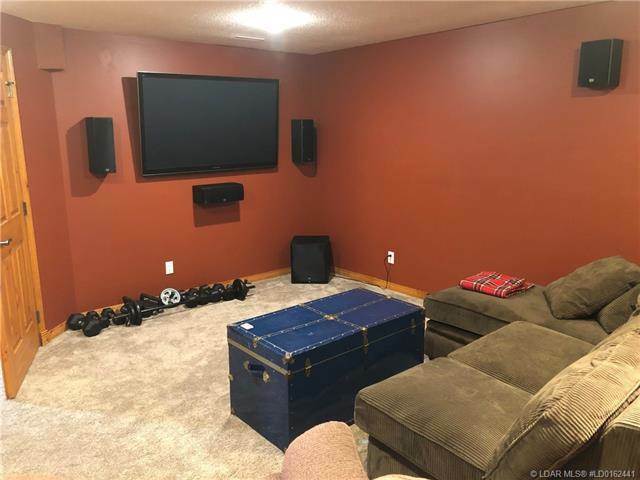 TRIPLE CAR GARAGE makes this a very impressive place to live! 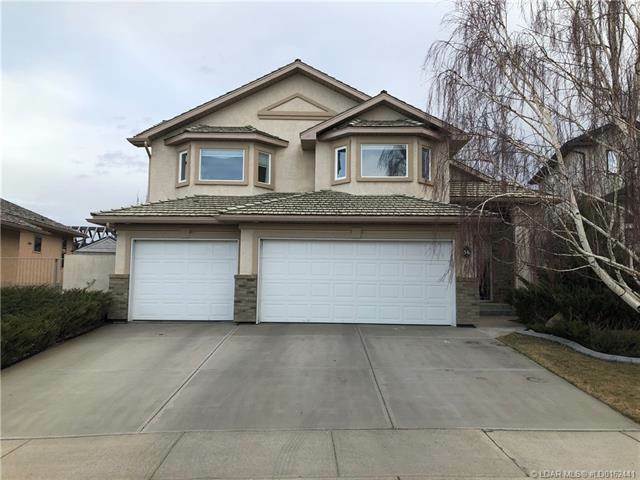 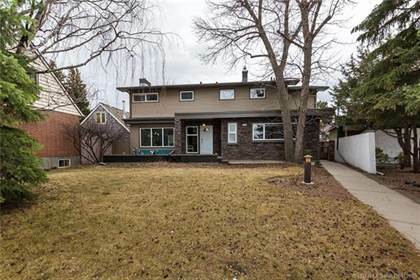 I am interested in 34 Canyon Boulevard W, Lethbridge, AB. 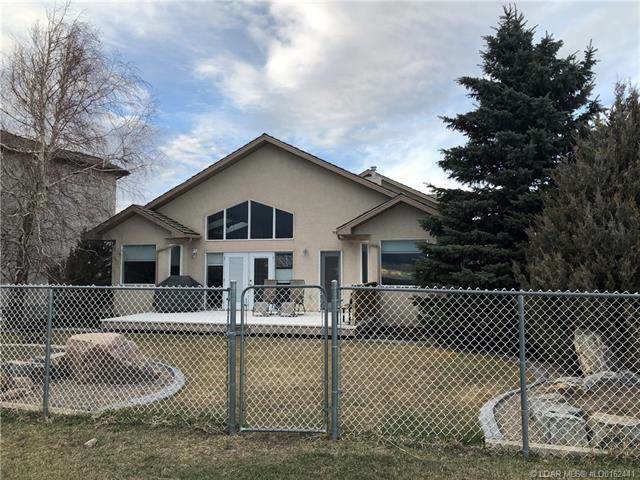 34 Canyon Boulevard W is a - square foot House for sale in Lethbridge, AB T1K6X6. 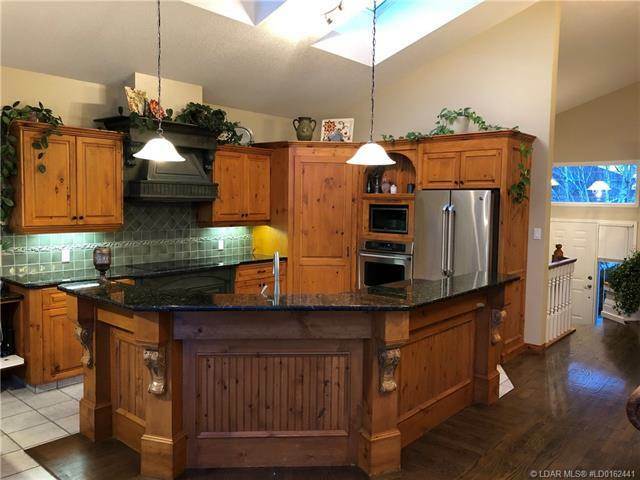 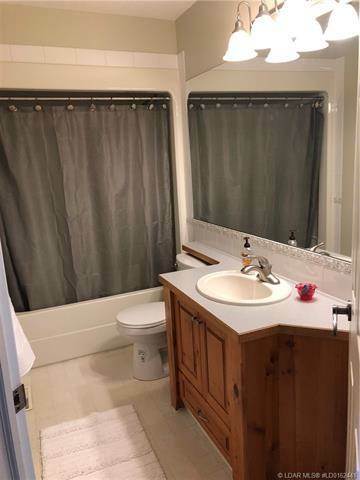 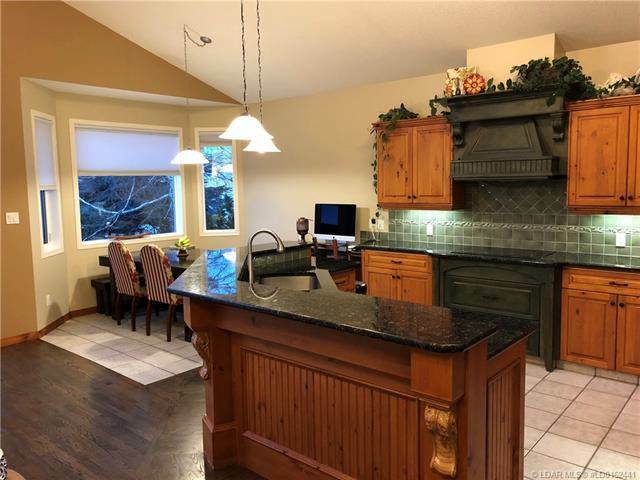 It has 4 beds, 4 baths and was listed on Ovlix.com since April 14, 2019 by Maxwell South Star for $564,900. 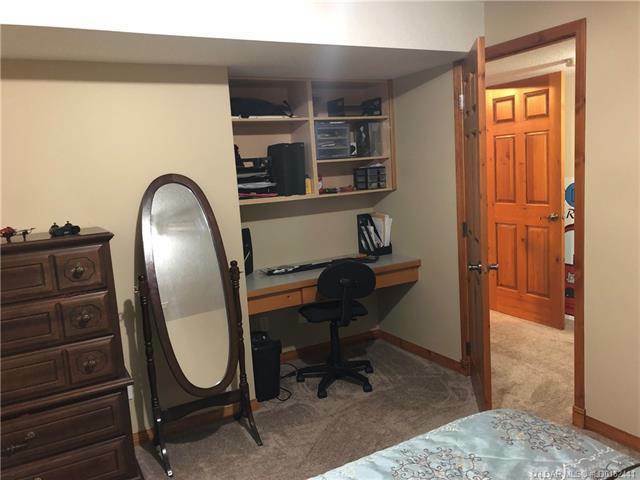 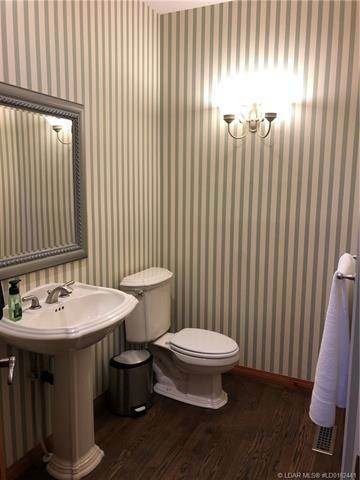 Listing agent: Jesse Sommerfeldt. 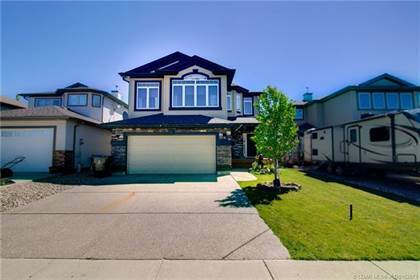 The average price for similar 34 Canyon Boulevard W real estate listings - $455,839 which is 17% higher than $377,495 for Lethbridge, and 7% lower than $488,356 for Alberta. 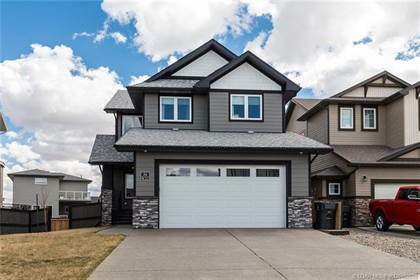 Comparable nearby homes are: 430 Stonecrest Terrace W, 668 Aquitania Boulevard W, 201 Sixmile Place S, 585 Aquitania Boulevard W, 108 Firelight Way W. What's near 34 Canyon Boulevard W, Lethbridge T1K: Mayor Magrath Drive, Chinook Regional Hospital, Mocha Cabana, Canadas Best Value Inn, Travelodge Lethbridge, Lethbridge College, St Michael's Health Centre, Lethbridge College, University of Lethbridge.